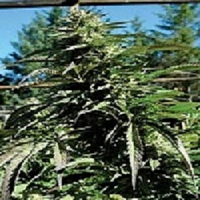 A 50/50 Sativa-Indica hybrid, California Orange is extremely resinous; even on its leaves! 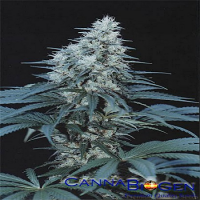 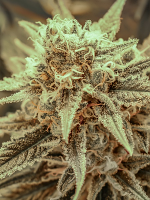 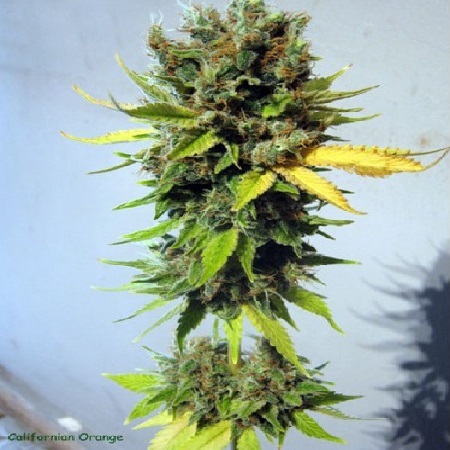 California Orange Feminized Marijuana Seeds by Seedsman Seeds: A 50/50 Sativa-Indica hybrid, California Orange is extremely resinous; even on its leaves! 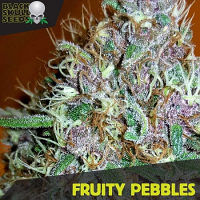 The plant has a pronounced citrus aroma and flavour, fairly good yields and produces an extremely strong but fairly clear effect.